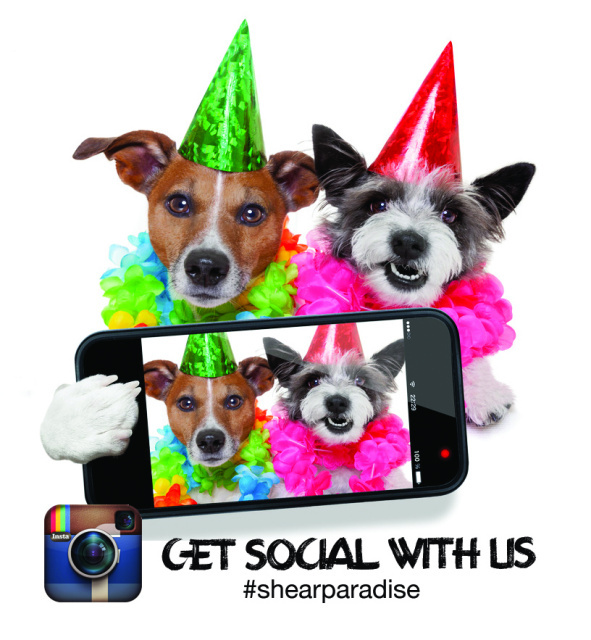 Shear Paradise Pet Salon & Spa! 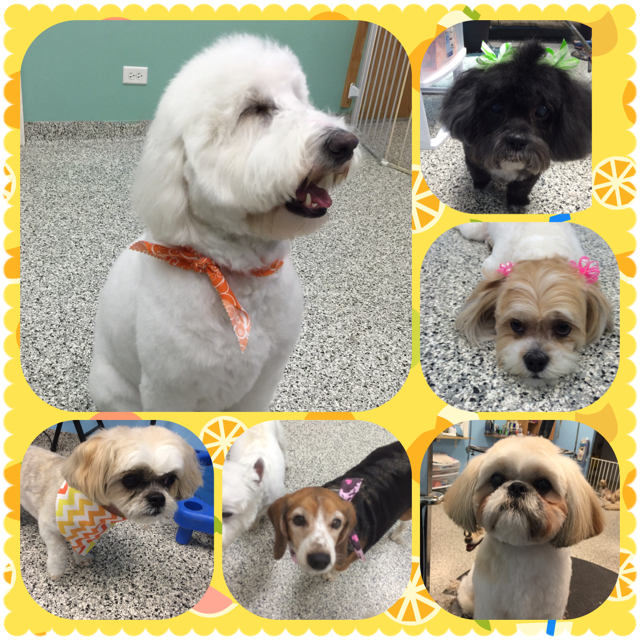 to offer a full service dog grooming salon located in downtown Mundelein. experienced grooming in a clean, friendly, cage-less environment. Sunday, Monday and Wednesdays we are closed.